Promoting the services and skills of businesses not only within Great Britain… but the entire world. Working together to provide harmonious results, combining traditional creative values with the very latest digital technologies. Adopt a digital approach as a more cost effective means of promoting your products or services. Our team has produced a vast range of exhibition concepts and designs for a number of clients. 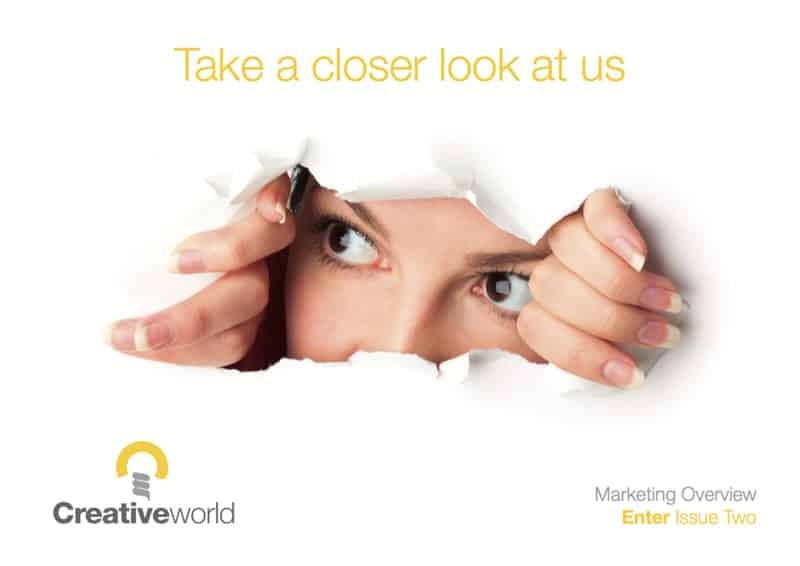 With our mix of talented individuals, Creativeworld offers inspiring, flexible and cost effective solutions for all your marketing projects, tapping into a wealth of design, production and management experience. We pride ourselves on the professional service we offer our clients, and with our expert team of individuals at hand we are perfectly placed to offer integrated strategies and solutions of the highest quality.